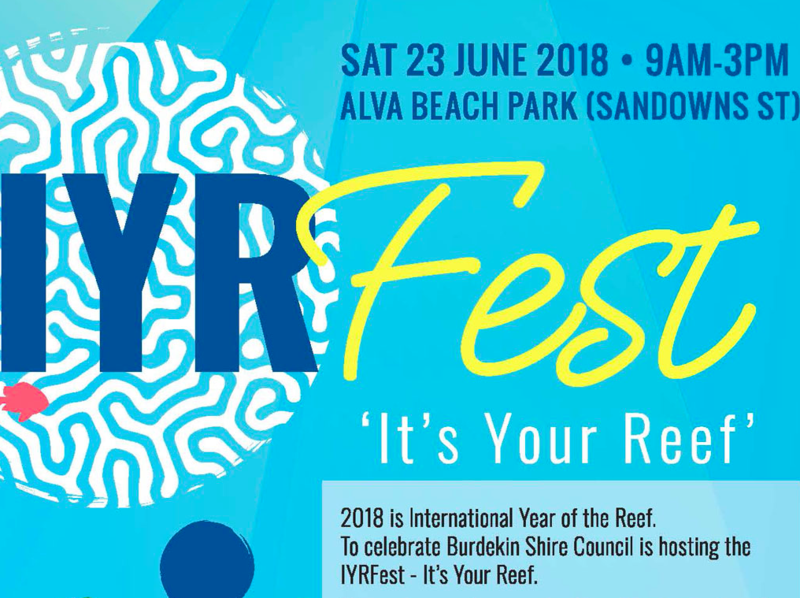 As part of 2018 International Year of the Reef celebrations, Burdekin Shire Council held the ‘It’s Your Reef Festival‘ on 23rd June, at Alva Beach about 100km south of Townsville, Australia. The event saw hundreds of people attend to learn about protecting the Great Barrier Reef and minimising their environmental impact. The Council celebrated the Shire’s close proximity to the Great Barrier Reef, reflecting on the community’s strong connections to water and fishing. 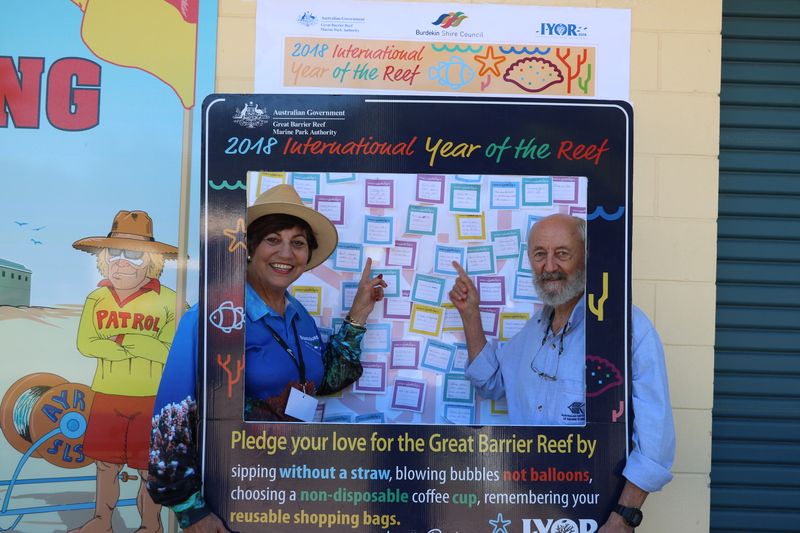 The event also set out to raise community awareness around sustaining and preserving the reef as part of Council’s ethos as a Reef Guardian Council. This included promoting taking waste away and not leaving it on beaches or near waterways, where it can cause harm to wildlife and damage the environment. The Council acknowledged the environmental impacts of plastic waste by making the event single-use plastic free. To assist in this reusable water bottles were supplied as well as a cold water refill station. Reusable bottles were only provided to community members after they made a pledge on the public pledge wall signifying their commitment to reducing their environmental impact. This encouraged meaningful conversations with the community and promoted sustainable behaviours. Due to the plastic ban, all food vendors used biodegradable products and no sale of single-use plastic, including water bottles, cutlery and straws, occurred on the day. This event was seen as a great lead into Plastic Free July. Many stakeholders, government agencies, community environmental groups and not-for-profit organisations utilised this opportunity to communicate their messages on working together to protect the reef. Agencies and groups involved included the Queensland Government Department of Environment and Science and the Department of Agriculture and Fisheries; Australian Government Great Barrier Reef Marine Park Authority; James Cook University; Tangoroa Blue Foundation; North Queensland Dry Tropics; Reef HQ; Bowen Burdekin Local Marine Advisory Committee; local Gudjuda Rangers; Pacific Reef Fisheries; MBD; Birdlife Townsville; Hands on Wildlife; BBIFMAC; Volunteer Marine Rescue; and Mackay Pest Management Group. The event also saw guest speakers Clive Wilkinson and Max Gleeson present on the anthropogenic impacts and aesthetic values of the Great Barrier Reef on a local and global scale.